between the minutes – creating pockets of curiosity, wonder, dignity, and usefulness. Failure: Debbie Downer or Opportunity for Growth? “Little haters” seem to exist all around, so it makes sense they’d also be heard in our minds. The host of WBAI‘s “Underground Railroad,” Jay Smooth, made these two great 3-4 minute videos about those “little haters.” Check them out. 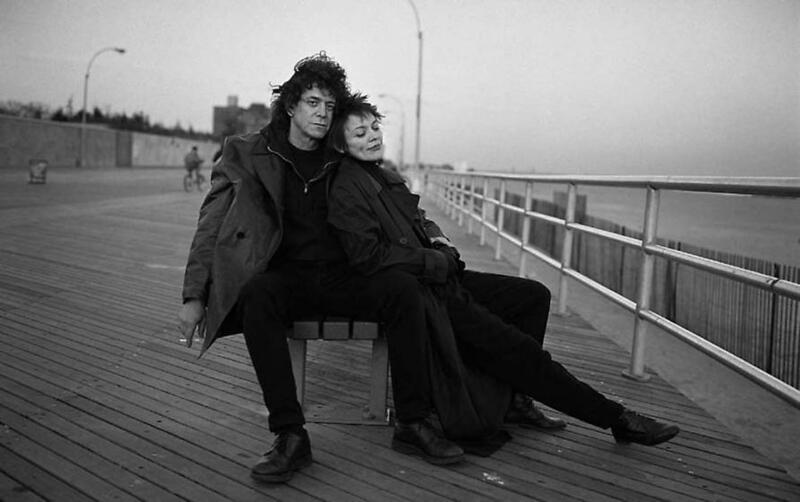 laurie anderson wrote this beautiful piece in rolling stone about her 21-year relationship to lou reed, who recently passed. a tale and love story of two musicians whose lives and art have deeply inspired me.